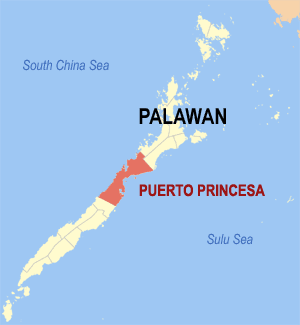 Puerto Princesa is one of the country's independent cities — the city is geographically located at the heart of Palawan but is not administered by the island province itself, even though Palawan's provincial capitol building stands within the city. 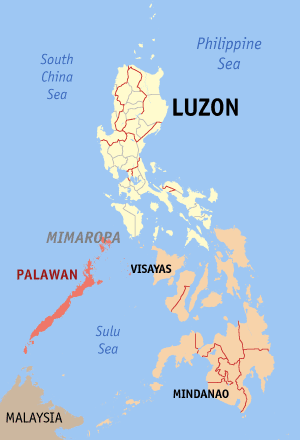 Puerto Princesa is also the country's second largest city in terms of land area and the country's least densely populated city; an implication that most of the city is not covered by urban areas but by lush green forests. 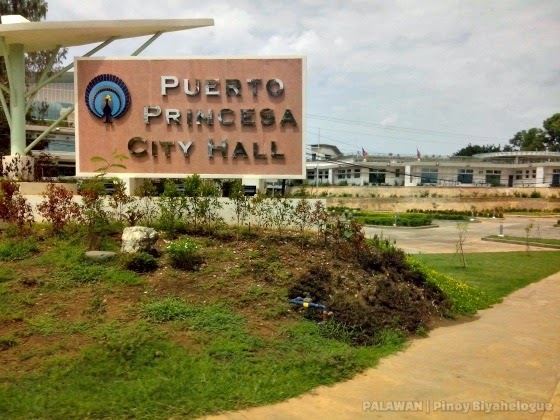 Having its natural wonders preserved despite being a "city" makes Puerto Princesa apt to its moniker — the City in a Forest; it has been acclaimed several times as the Philippines' cleanest and greenest city. Also, the city has a paramount historical importance during the World War II. 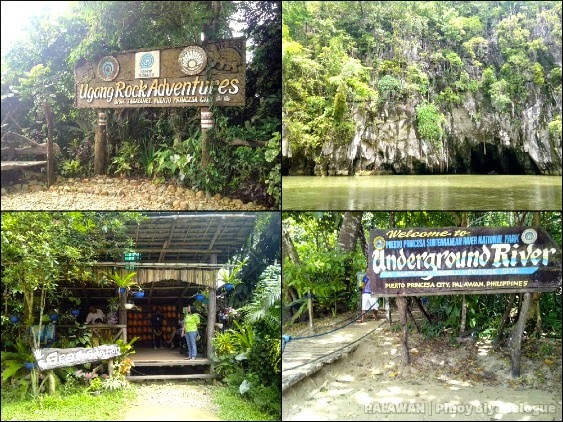 These facts just make Puerto Princesa a perfect getaway for nature lovers and history enthusiasts. 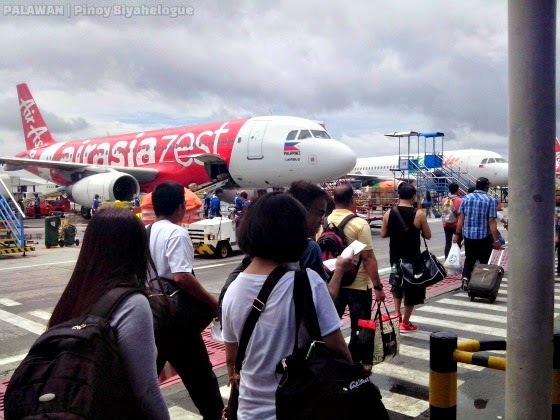 We took advantage of an airline's promo so we were able to get a great discount on our airfare. 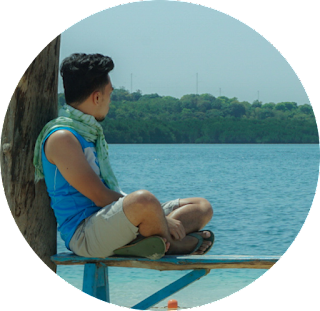 Months before the trip, we availed a 3D/2N tour package at Villa Fuerte Bed and Breakfast for PHP 3200 per person (original price is PHP 3400, they gave us a 200-peso discount for a reason I never bothered to ask, haha!). The package is inclusive of hotel accommodation, airport transfers, daily breakfast, a buffet lunch, Underground River tour and city tour. Summer's actually over but our flight wasn't cancelled, luckily. 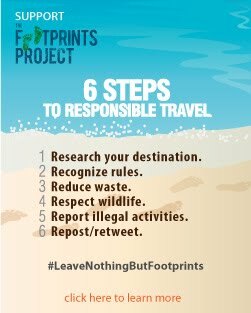 First thing we did? Taste the flavors of the city! 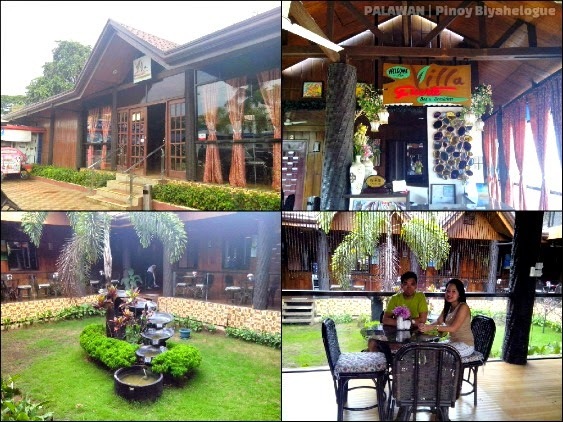 We took our late lunch at Balinsasayaw Chicken Grill and Restaurant and our dinner at Bona's Chaolong, both located just a few blocks away from the hotel. And nothing much happened on our first day since we arrived late in the afternoon. To kill some time, we hopped at Angela's Pool Resort which is about 15 minutes away from the hotel. For PHP 70 entrance fee and an umbrella cottage for PHP 100, we enjoyed the cool waters of the pool and had ourselves freshened up. After a refreshing dip at Angela's, we then filled our tummies with one of Palawan's must-taste. A popular diner among tourists and locals, Bona's Chaolong, happened to be a 5-minute walk from the hotel. They serve chaolong, a Vietnamese-style beef stew noodles that comes with a plate of calamansi, basil leaves, bean sprouts, and chili paste. The bean sprouts taste like a singkamas (Mexican turnip) that it made me eat them alone, not putting them on the noodles. Chaolong is also best paired with their buttered garlic French toast. A must-try dish for PHP 65 for a regular sized bowl. 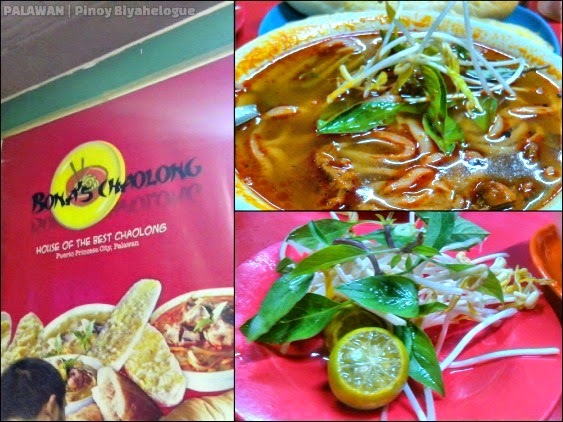 Bona's Chaolong is at Manalo Ext., Puerto Princesa City. We concluded our first day by catching up with each other's fun-filled stories alongside a can of beer. 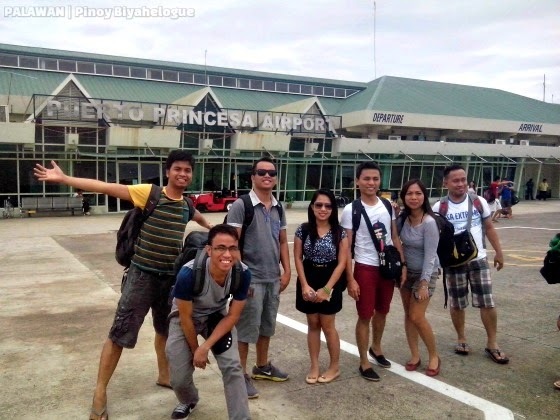 And for the last leg of our getaway, we roved around Puerto Princesa and learned about the city's historical importance and environmental excellence. Pho, authentic Vietnamese noodle soup. Available in Vietville.